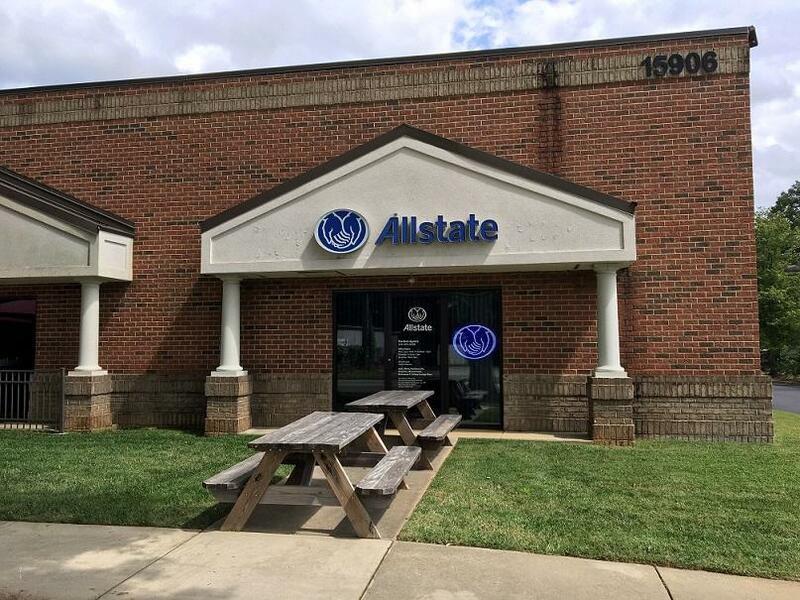 Proud to serve the areas of Denver, Charlotte, Mooresville. Call or email me today for a personalized insurance review. 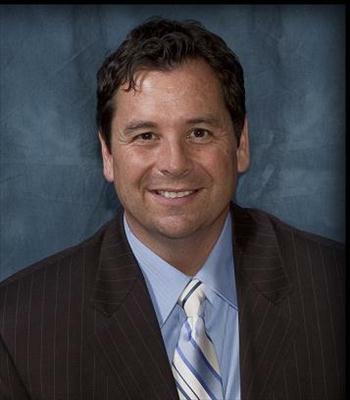 Kevin Rock is insurance licensed in the state(s) of North Carolina and South Carolina. 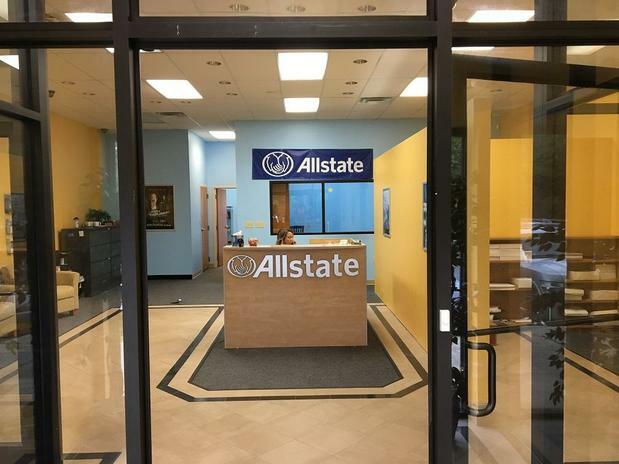 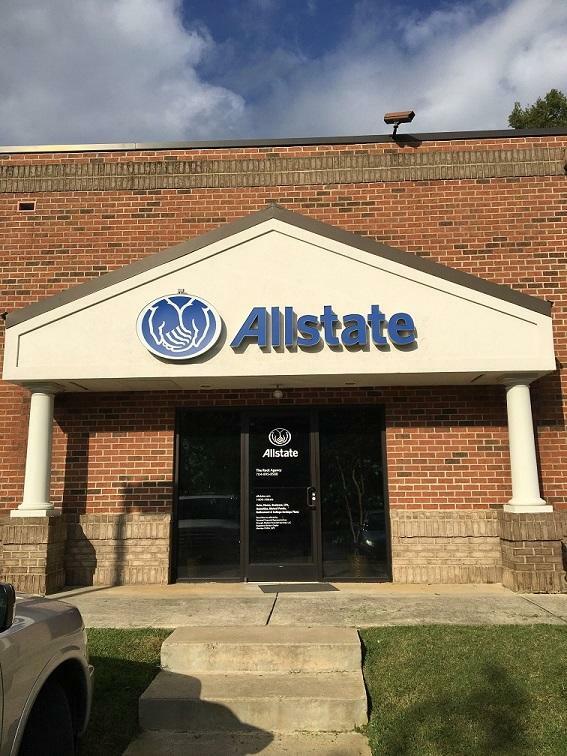 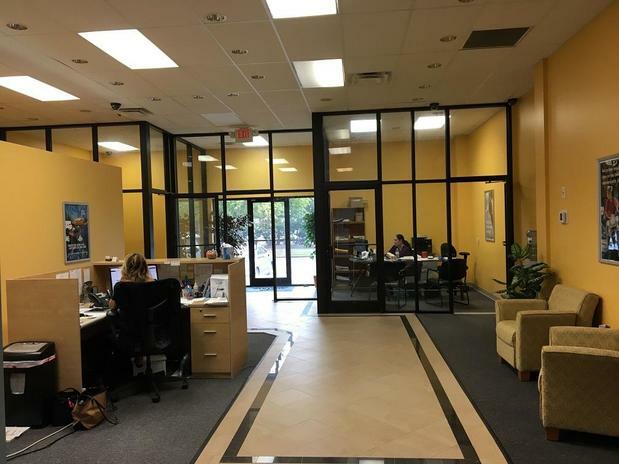 If you do not reside in the state(s) of North Carolina or South Carolina, please go to the Find an Agent section on allstate.com to search for another Allstate Agent or Personal Financial Representative.